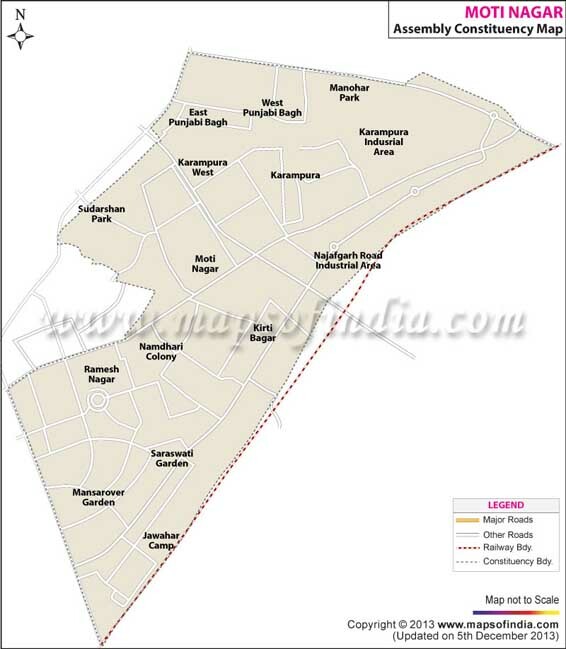 One of the seventy assembly constituencies of Delhi, Moti Nagar is a part of New Delhi Lok Sabha constituency. The seat has been a BJP bastion since 1993. 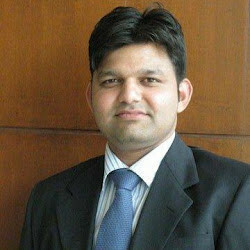 Subhash Sachdeva, the present MLA of the constituency, won the 2013 Delhi assembly elections for the third consecutive time. He defeated AAP's Kuldeep Singh Channa by a huge margin. Sachdeva got 42,599 votes whereas Channa could bag only 26,578 votes. Map showing the different localities of the Moti Nagar Assembly Constituency. Below is the list of winners and runners-up in the Moti Nagar assembly elections conducted so far.